We are stockists of Allmakes, Bearmach, Britpart and genuine Land Rover parts, with a large stockholding and over 17000 stocklines on the shelf. Any items not in stock are available next day. We also have a large range of accessories from uprated bulbs to winch and bumper packages. 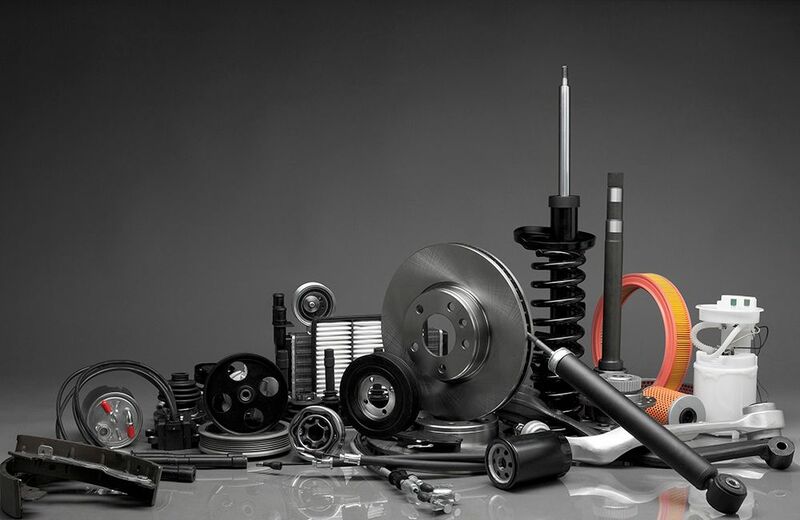 Whether you need upgrades for work purposes, or if you simply want to make your vehicle look good, we can supply and fit everything you need. We offer a daily delivery service across Norfolk and north Suffolk, so if you don’t want to come to us, we can bring the part you need to your door, usually within 24 hours of receiving your order. Here are just some of the items currently listed on our Ebay Store. You may purchase directly from Ebay or contact the JSF store for more information.